Mohammad Akram (Urdu: ???? ????) (born 10 September 1974) is ex-Pakistani cricketer who bowled right arm fast-medium. He played in 9 Test matches and 23 One Day International matches for Pakistan between 1995–1996 and 2000-2001. He is the current bowling coach of Pakistan Cricket Team. 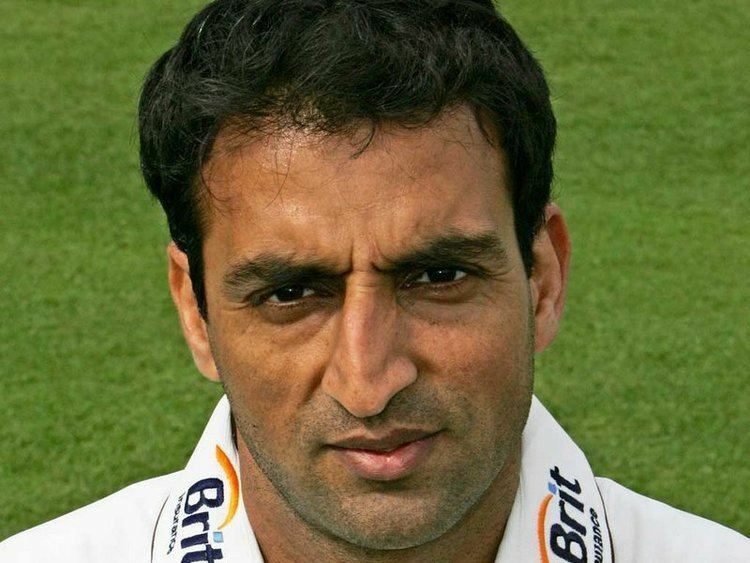 In 1998, while playing for Pakistan, Akram "lowered his shoulder and made avoidable contact with Shane Warne" during the third day of the third Test against Australia. Akram pleaded guilty to the charge and received a severe reprimand from the ICC match referee. At the hearing Mohammad Akram immediately apologised and showed a sense of remorse for his actions. He claimed it was a heat of the moment incident and promised that it would not happen again. In 2004, he was penalized by the England and Wales Cricket Board for ball-tampering whilst at Sussex. He did not stay at Sussex after 2004, preferring instead a three-year contract with Surrey. Surrey themselves were docked eight points in the County Championship for ball-tampering in 2005, but an internal Surrey investigation failed to identify the culprits. In February 1998, Akram and Saqlain Mushtaq were mugged outside their Sandton hotel and Pakistan threatened to walk out of their South African tour. Both players were hurt in the incident. But the rumors began to circulate that Akram and Mushtaq had, in fact, picked up their black eyes and chipped teeth in a bar brawl at a local strip joint called Club 69. On August 24, 2012, The Pakistan Cricket Board (PCB) appointed Mohammad Akram as their bowling coach on a one-year contract. In April 2013, Akram was also involved in a 10-day training camp for top fast bowlers with Wasim Akram at National Stadium Karachi.He had been removed from coaching on 24th of April 2014 and is working as head coach at National Cricket Academy.